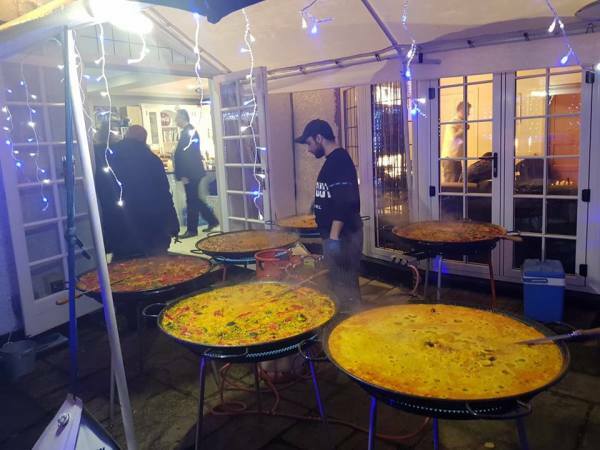 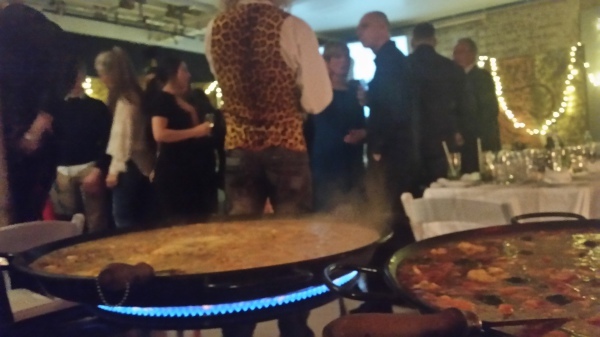 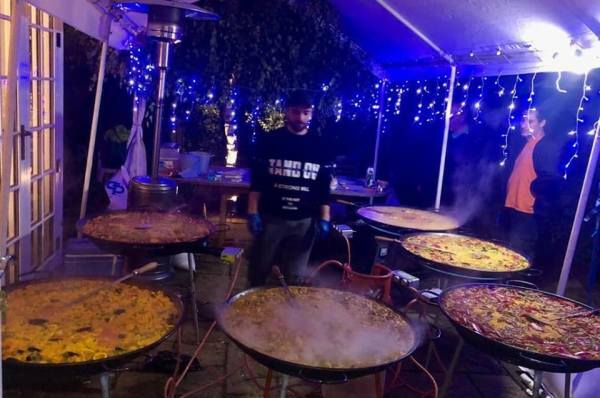 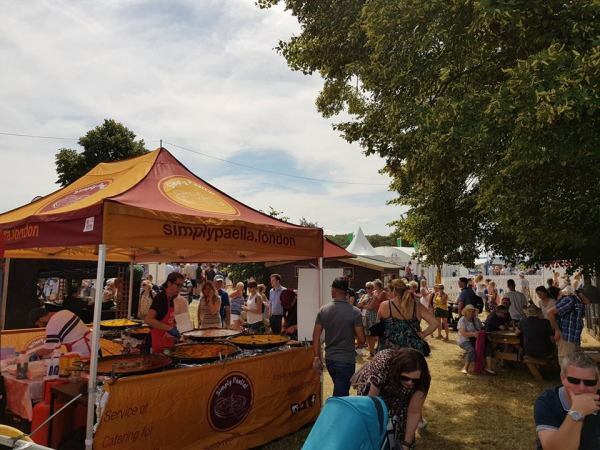 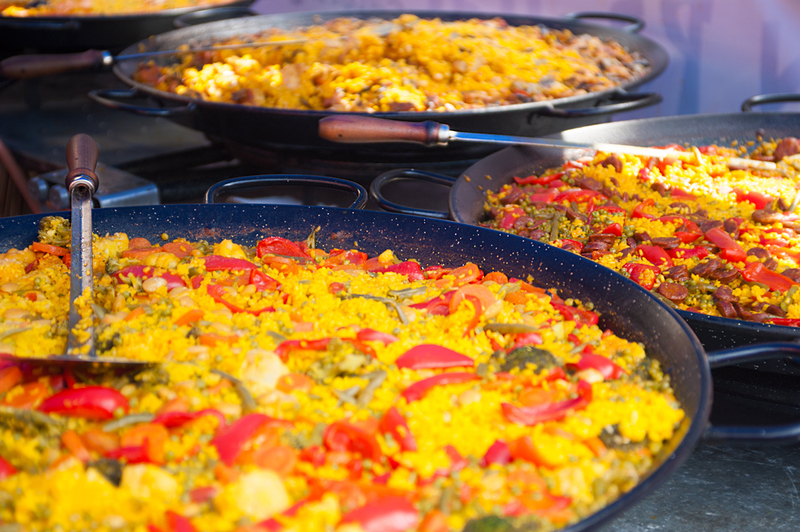 At Simply Paella we know that everyone enjoys party or just a simple gathering whether with friends, loved ones, people you work with or all of them together. 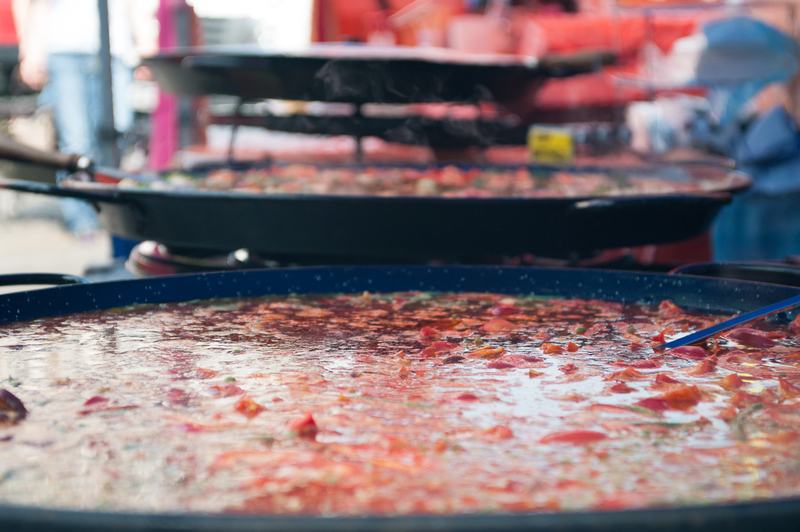 We also understand that it can be really stressful and time consuming when it comes to food preparation and that is why we are here. 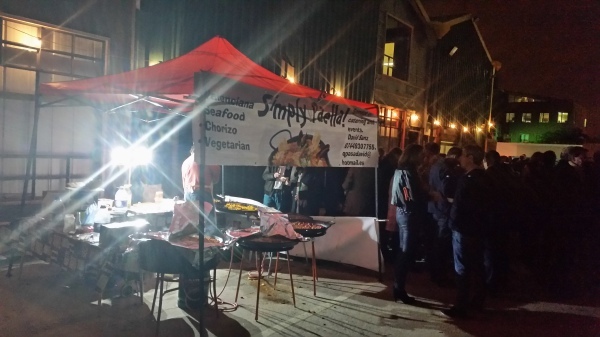 With our exemptional food and service you can sit back and relax and enjoy your own party.